Most saw blades work well with materials/machines other than those listed. 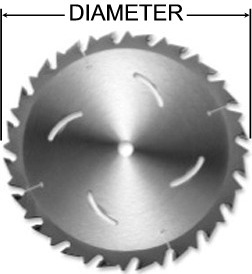 Please consult the manufacturers catalog for complete saw blade application guides. Click the image to open a new browser window with the catalog displayed.